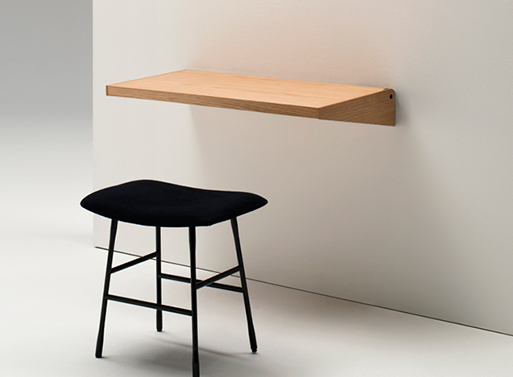 If you need an elegant, small desk that will fold away, then the FJU is for you. 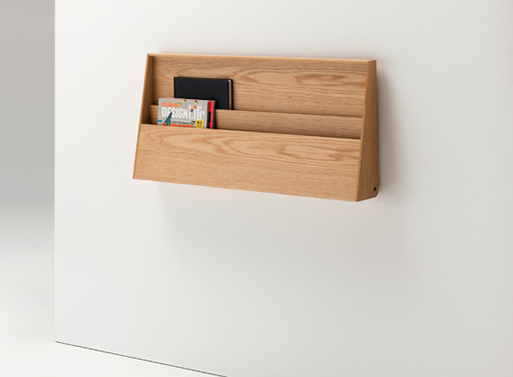 An invisible mechanism allows it to fold and lock vertically against the wall, with its underside serving as a small storage area for your laptop/tablet and your books, notepads and magazines. It’s a tidy, efficient workspace that will hopefully fit into the smallest of spots. Designed by Cologne-based studio Kaschkasch and developed by Living Divani for production. 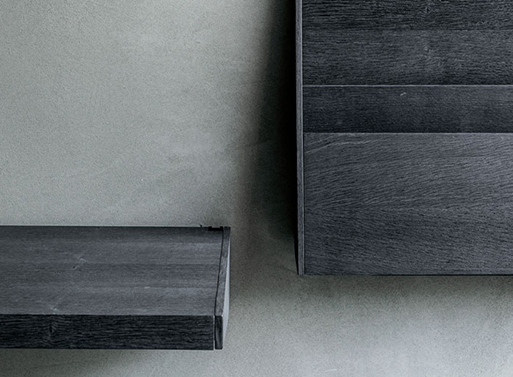 Available in natural or charcoal dyed oak. Available from Luminaire, $2,310.00 - 2,425.00.